Sound and visual power, tense and relentless rhythm and a liberating psychedelia are the main trademarks of Natural Dub Cluster. A gloomy sound, introspective and monolithic, a minimal but deep synthesis of electronics, heavy-psych and dub, like a massive binder among apparently distant worlds. Concept inspired by Andrea Palazzo. 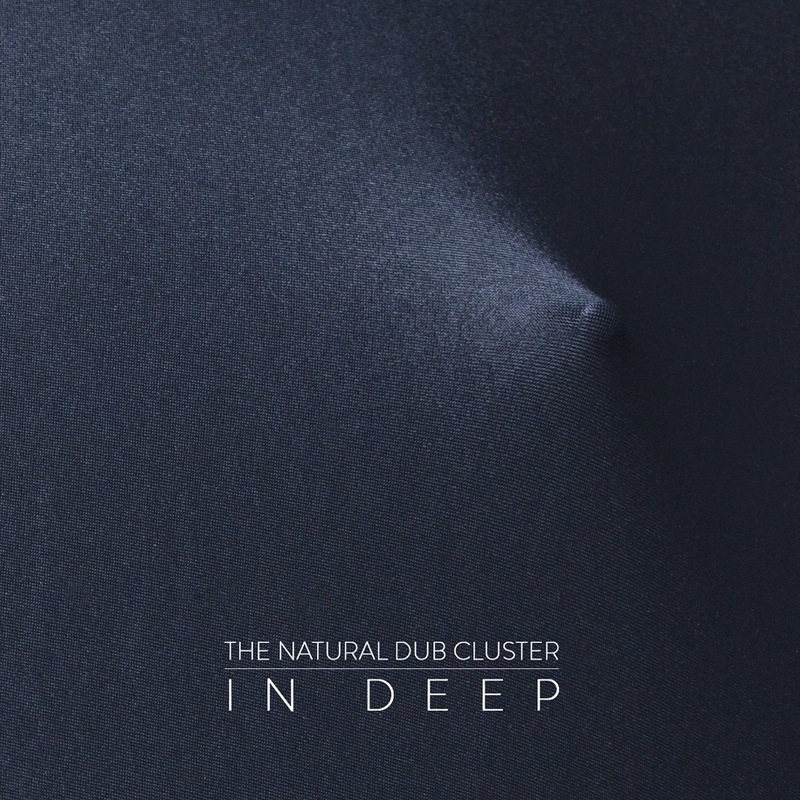 Composed, arranged and recorded by The Natural Dub Cluster at Cluster’s Studio, except The Lapse composed by The Natural Dub Cluster and C.E.J. Saltarelli, and Redo Not Alter remixed by Rico at Fiscerprais Studio. Mixed by Paolo Baldini at Alambic Conspiracy Studio, mastering by Simone Squillario at Dub The Demon Studio. Artwork by The Natural Dub Cluster, photo by Gianluca Moscoloni.